When choosing properties to invest in, the stability of the particular real estate market is an important factor to consider. Buyers should endeavor to find homes whose value can increase over time and a location where the conditions for doing business are optimal for growth. In this video, architect Branko Pahor talks about the difference in investing in the real estate markets of Asia and of the United States. In Thailand, for example, while foreigners can buy a house, they cannot own land and thus cannot envision themselves staying for the long haul. This restriction has repercussions in the way buyers approach the design and maintenance of their homes: they tend to be very liberal in terms of architecture, cognizant that the property can be gone any minute. In terms of financial security, Asia also cannot offer foreigners the stability that more established markets such as the United States can. Much of this uncertainty can be attributed to the way people in Asia generally do business. Because some industry sectors are still in the growing phase, there can be a lot of gray areas. Parties can bend the rule, depending on the amount of effort and money that they are willing to expend, as well as their connections in the industry and the bureaucracy. On the other hand, in the United States and other more secure business hubs, rules come in black and white, there can be no alternative interpretations. This means that the future of someone’s business dealing is subject to the same rules governing everyone else’s and can then be predicted based on the same set of factors. 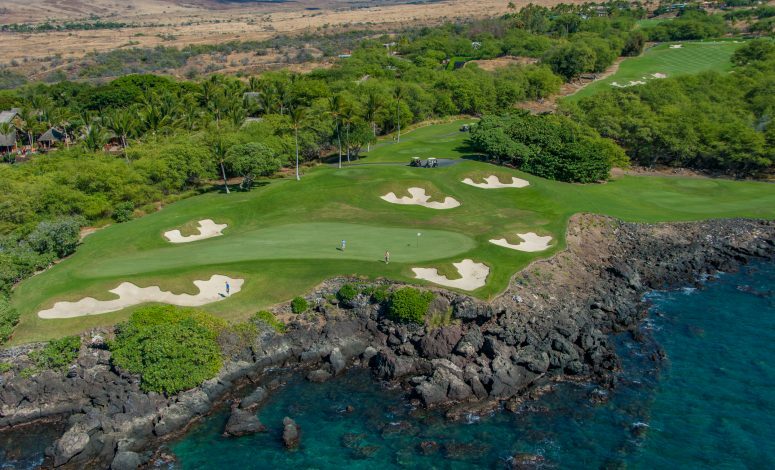 As Harold Clarke of Luxury Big Island notes, “[The market] is very regulated.” This kind of regulation is the foundation of the market’s stability, which every real estate buyer should go for. Owners will have no worries regarding business resources wasted to corruption or unfair treatment in a system that promotes transparency, accountability, and good public and corporate governance. Get in touch with Harold Clarke today to learn more about the Big Island real estate market and the promise of financial stability and security that comes with every investment. Having dealt with some of the most discerning buyers from around the world for decades, Harold Clarke knows exactly where to look for properties that are worth their price tag – from oceanfront homes and villas, to ranches and acreage.